One of the things you will notice immediately as you embark on the search for roof insulation is the huge variation in pricing. These variations are the result of different materials used in making roofing insulation. For this reason, you ought to be ready with a good budget. Installing the best insulator on the roof takes money. Secondly, each insulator has its own strengths and weaknesses. Therefore, study these well, so that you make an informed decision. In-depth research is necessary for ensuring you get the right insulator instead of wasting money. Green roofing insulators perform better compared to the traditional types. However, exercise a bit of caution while choosing green insulators. This is because the material matters a great deal. In many cases, patients diagnosed and living with asthma have complained of allergic reactions when exposed to some of these materials. Be careful if you have an asthma patient in the house. For the most part, the materials are not only safe but also good. It is a good practice to enquire about this to be sure that you are not putting the health of your loved ones at risk. As previously stated, the thickness of the insulator matters a lot when trying to choose the best one to install. Do not buy just any insulator without calculating the thickness you need. Thickness is the most important consideration for people who have opted to convert their roofs into living spaces. The quality to look for in determining the most appropriate thickness is the R-Value. 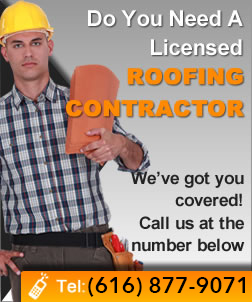 If you lack understanding of the appropriate R-Value, ask a roofer to help you. It is difficult for you to go wrong with a minimum R-Value. All roofing insulators are designed to heat and keep the house warm. They do this work efficiently. So, whatever you buy will not disappoint. The only disappointment might be in the amount of energy and financial savings the insulation helps you to save. Understanding your climate is crucial to help you choose the appropriate insulator. For example, ceiling insulators produce stunning results in homes located in cool climates. On the other hand, roof insulators will never disappoint you when installed in a house located in a place with hot temperatures. Therefore, you now know what to look for when choosing roofing insulators. 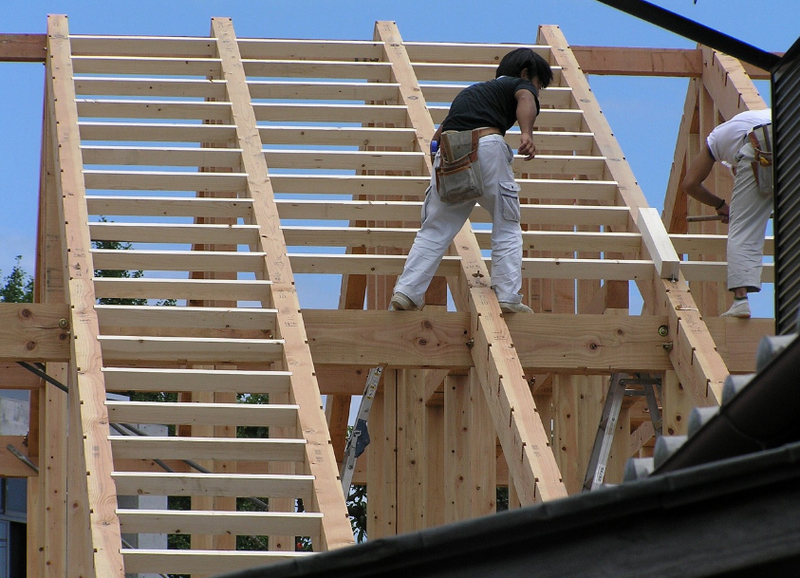 For the best results, consider hiring a roofer to install the insulators. Hire a professional with the experience needed for installing insulators properly. Improper installation will not produce the results or conditions you want. Avoid limiting your choices because of the amounts of money involved in buying and installing insulators. The savings you make will compensate for the high costs in more ways than you realize now.